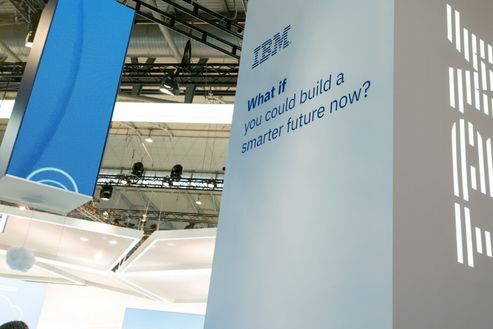 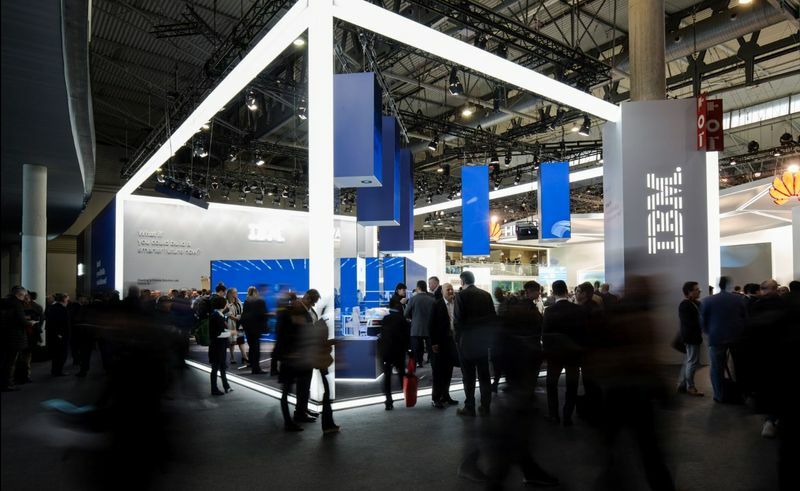 At Mobile World Congress 2018, tech giants IBM are revealing their human side and showing that - with the aid of mobile technology and devices – the company is already delivering a positive impact on the real world. 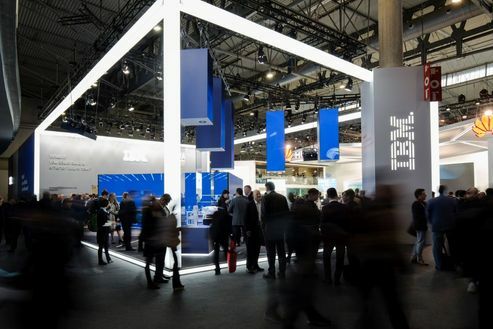 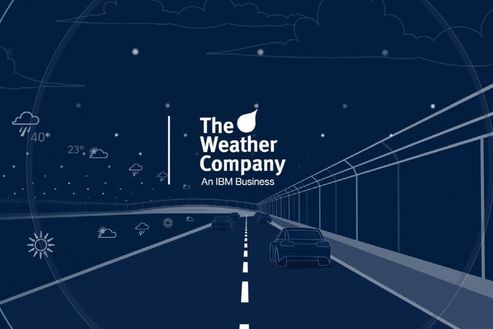 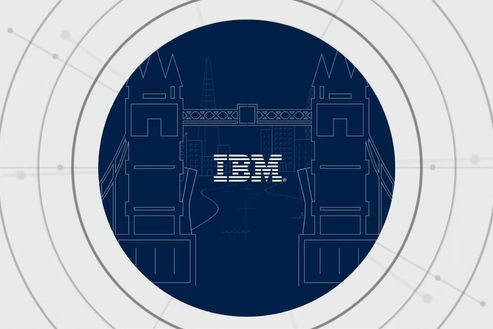 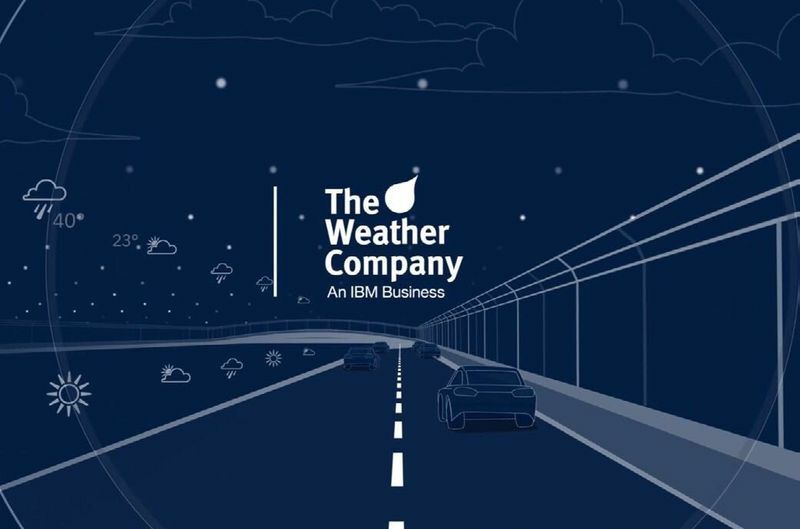 IBM’s key objective was to influence business leaders and senior executives across the buying cycle by demonstrating its dynamism and leadership position in Mobile, Cloud, AI and Security in relatable and compelling ways. 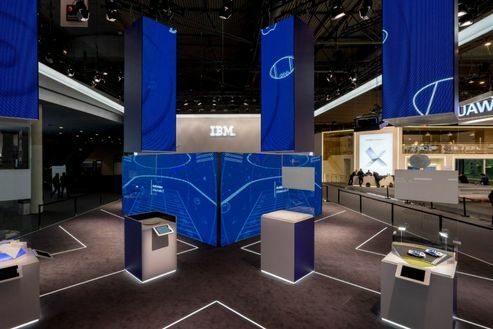 Audience insight led to a focus on inspirational customer stories which were told using digital interactions. 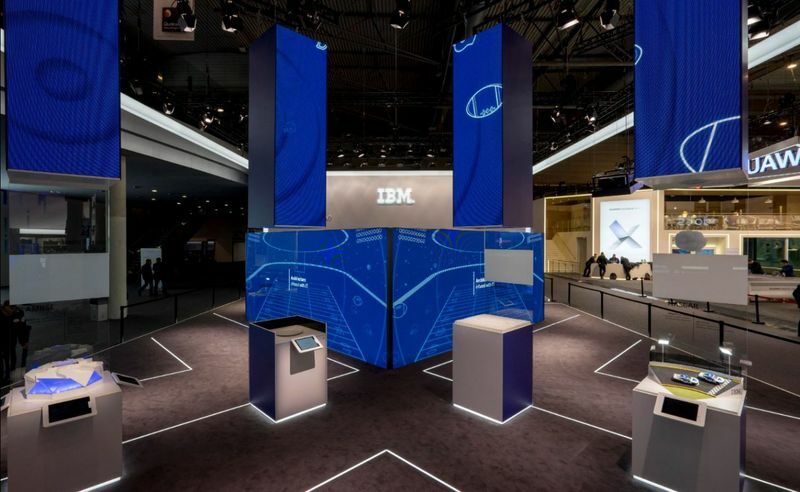 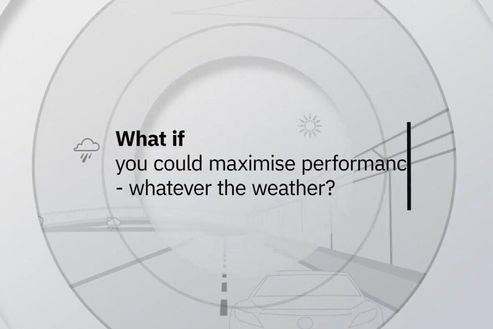 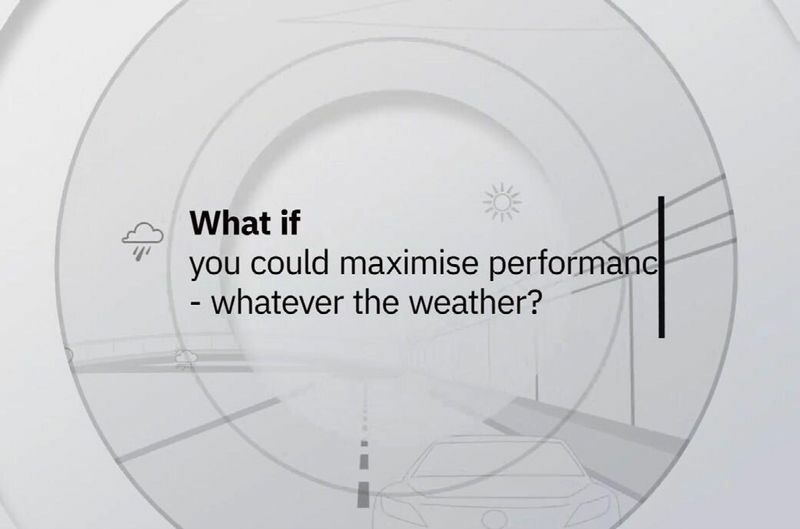 Case studies include how IBM technology helped Mercedes-Benz Stadium create the ultimate fan experience and another that demonstrates how using AI helped Vodafone deliver superior customer care. 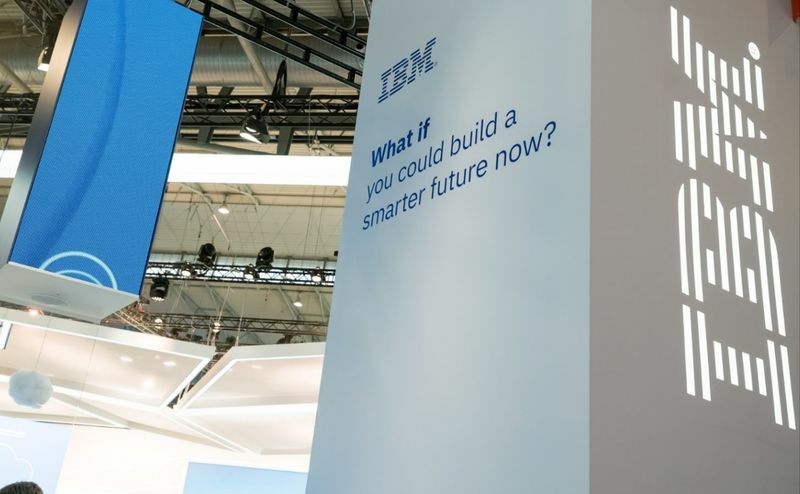 IBM Private Solution Labs backed up the stories with face to face meetings held by on-site experts.